The United States will deploy a rocket launcher system in Turkey near the border with a part of Syria held by Islamic State, Turkey’s Foreign Minister said. A senior US military official confirmed the matter was under discussion but declined to comment further. “We have reached an agreement with the Americans to seal off the Manbij region and our strategy on that is clear,” Cavusoglu told Haberturk in an interview during a trip to Riyadh. 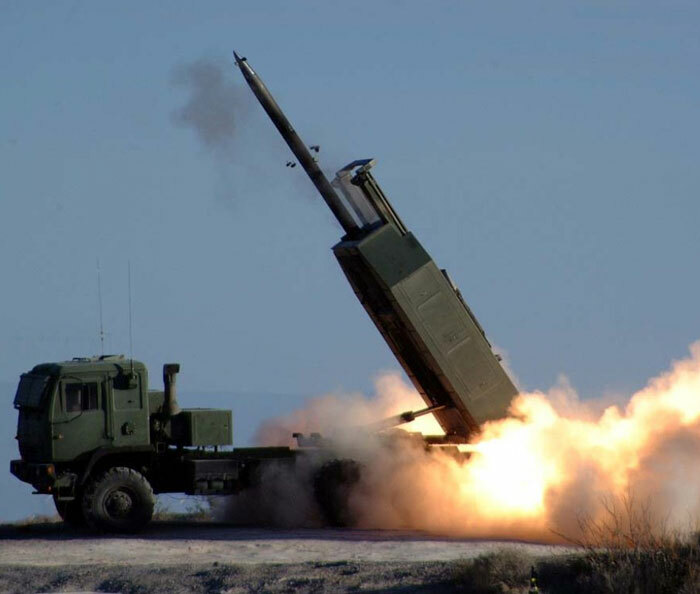 “As part of this deal, HIMARS systems will be arriving in Turkey’s borders in May. Therefore we will be able to hit Islamic State in a more efficient way,” he added. Major General Peter Gersten, Deputy Commander for Operations and Intelligence for “Operation Inherent Resolve”, the US-led coalition which has been bombing Islamic State in Iraq and Syria, said the issue was being worked on but gave no details. “That is a recent development that we have been working on and we are looking at how it is going to be installed ... we’re working very closely with our strong partners in Turkey,” he told a video briefing for reporters in Washington. The Turkish military said it had destroyed two Islamic State missile launchers north of the Syrian city of Aleppo on Tuesday, in the second successive day of cross-border fire. A three-storey building used by Islamic State militants was also destroyed some 12 km (7.5 miles) from the Turkish border, it said. The retaliatory action has been limited to cross-border fire and artillery but the U.S. deployment, if confirmed, would expand its firing range and capabilities. “To wipe out Islamic State from this region, we need to support the moderate opposition both from the air and ground. The range of our artillery is 40 km, while HIMARS has a range of 90 km,” Cavusoglu said. The US and Turkey have for months been discussing a joint military plan to drive Islamic State from the border area, but until now there has been little concrete sign of progress.